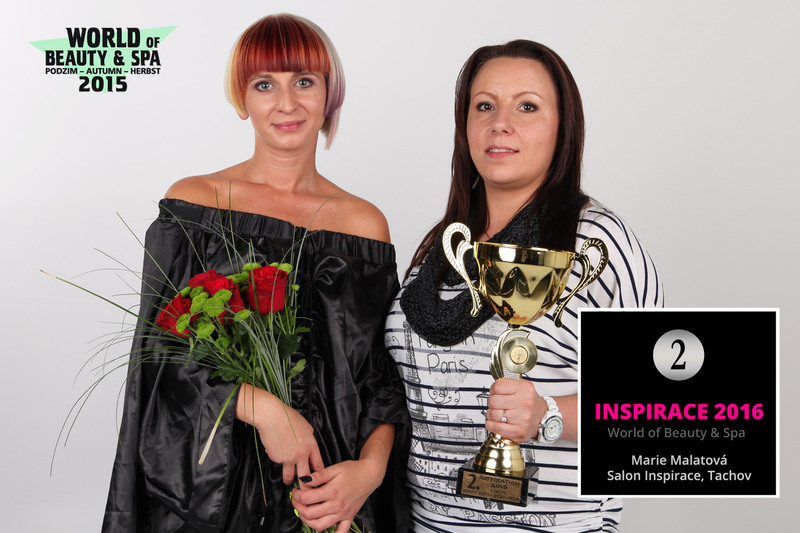 Traditional hairdressing competition World of Beauty & Spa – Inspiration 2016 have its winners. 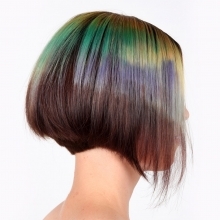 Hairstyles are beautifully colourful this time – the theme was „a colour for haircuts“! 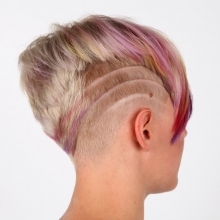 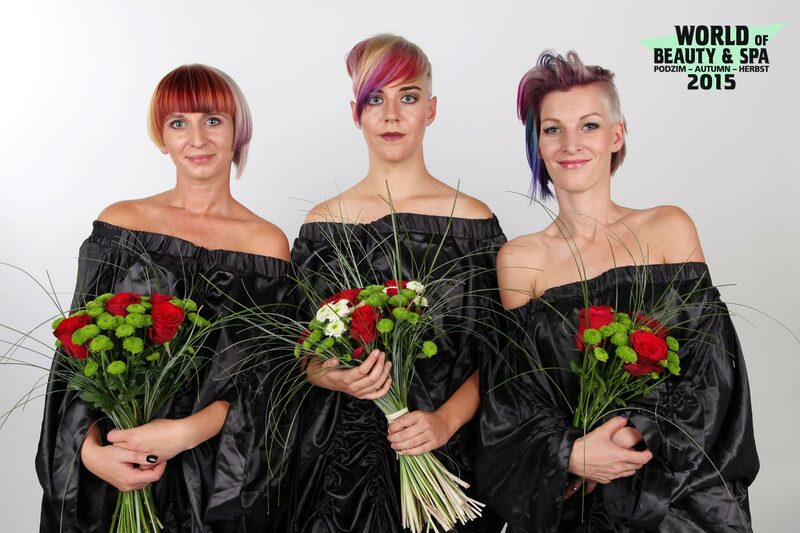 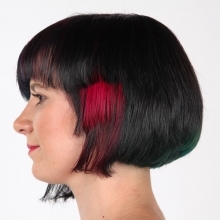 This year’s Czech hairdressing competition Inspiration 2016 which is part of World of Beauty & Spa was about connecting a colour and haircut with a theme „A colour for haircut“. 14 finalists were chosen anonymously by a special jury. 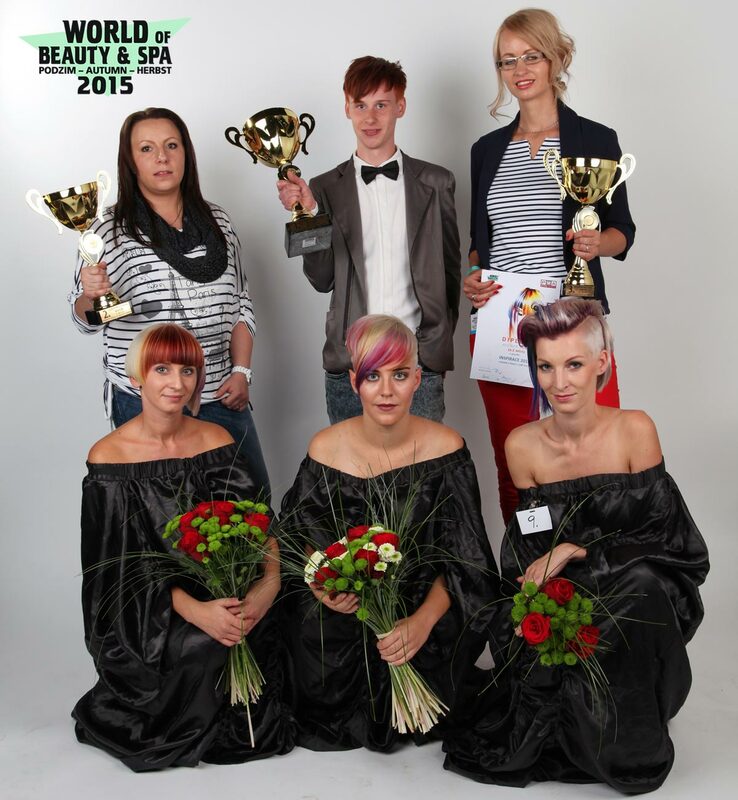 Just bring in the final is a great success for participants. 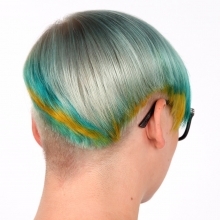 This year’s task was to create creative but wearable hairstyle which is imaginative, original and to prove the ability of connecting colour and haircut into the final, styled hairstyle. We can see 14 really well done for everybody who likes original haircut and is not afraid of colours because of this competition. 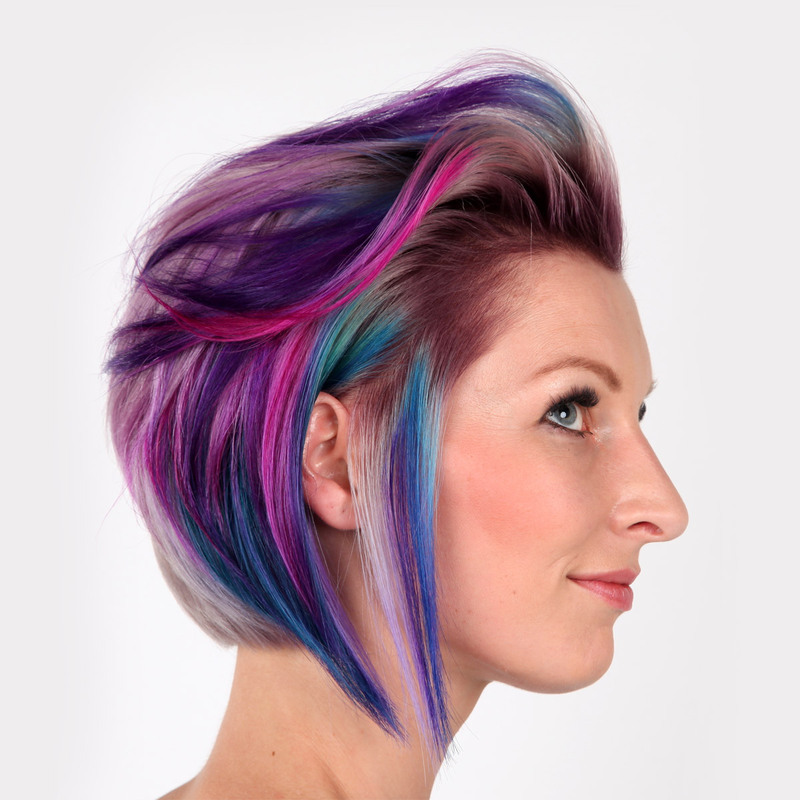 I think that whole list is a great recommendation to where to go when you are looking for hairdresser who is good at colouring! Hairstyles from the 6th year of hairdressing competition World of Beauty & Spa – Inspiration 2016. 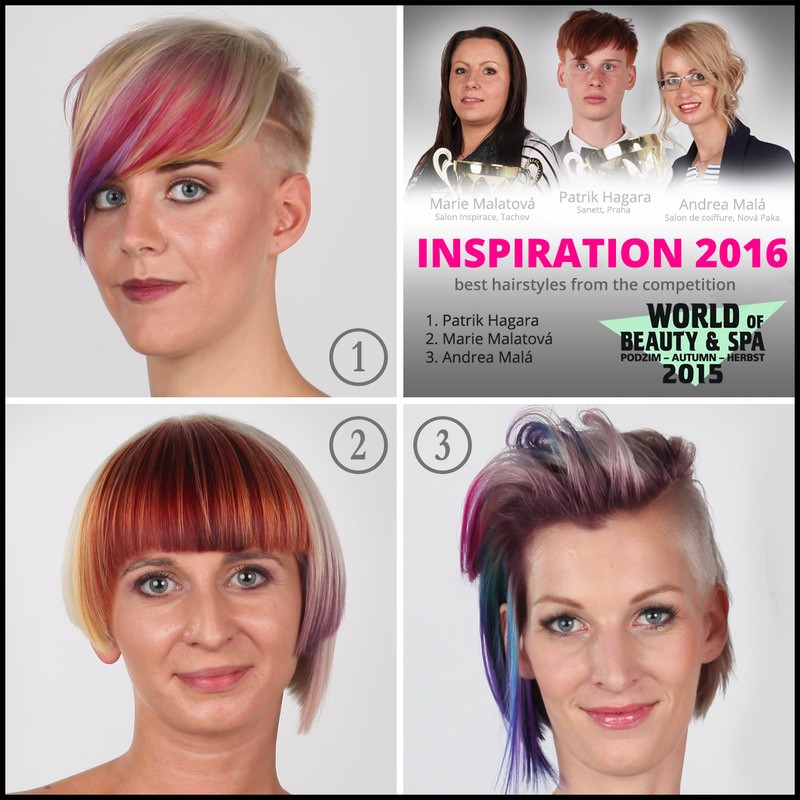 The best hairstyles from competition Inspiration 2016: 1st place Patrik Hagara, Sanett, Prague; 2nd place Marie Malatova, Salon Inspiration, Tachov; 3rd place Andrea Mala, Salon de coiffure, Nova Paka. 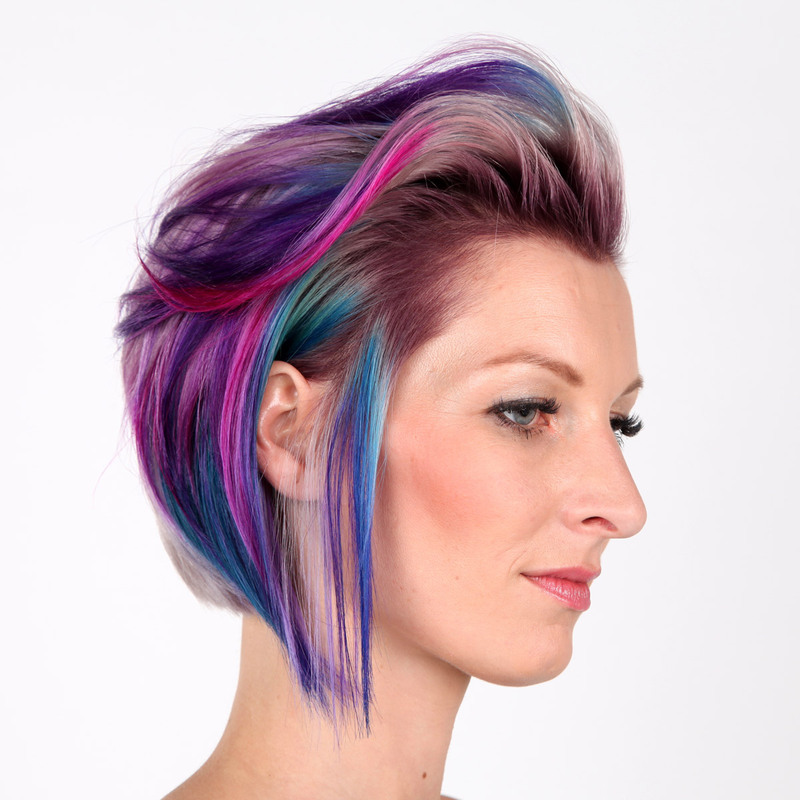 This year’s winner of the competition Inspiration 2016 became the only man among the finalists Patrik Hagara from hairdressing studio Sanett. The whole team of hairdresser’s Sanett because all 4 members of the team as well as experienced colourist and owner of the saloon Eva Kominkova got in the final. „The atmosphere of preparations for the competition was really dense. 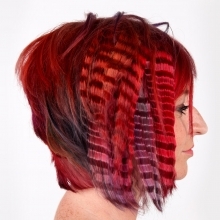 We worked on the hairstyles really hard, some of us even in the nights. 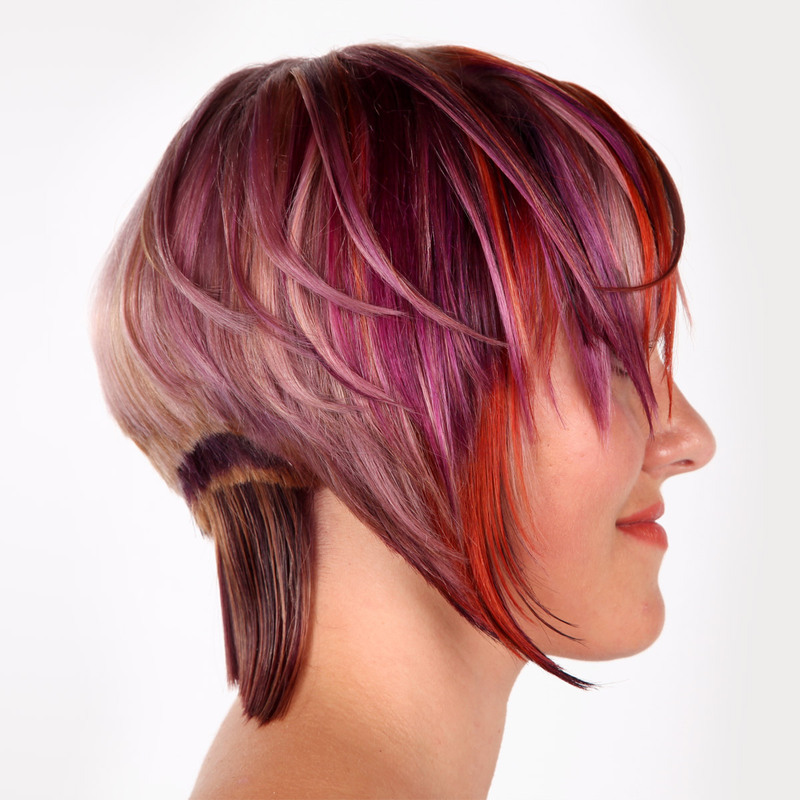 We shared ideas and even though we were in this by ourselves, everything went by in a team spirit. 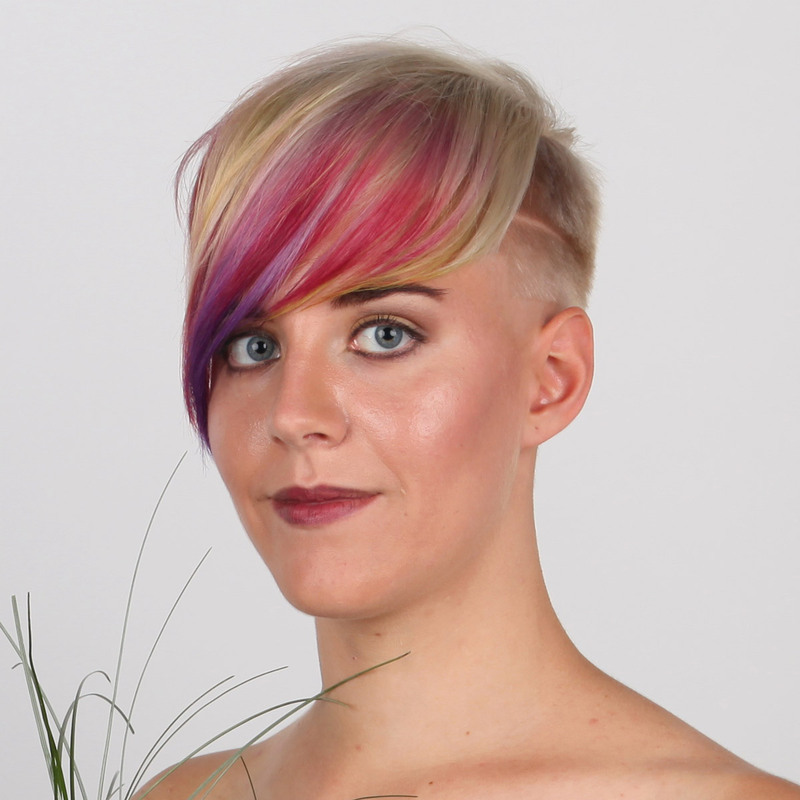 All of us were really happy for the winnig of Petr Hagara and being in the limited selection of 14 finalists from the Czech Republic was really an honour,“ shared on Facebook according to the success of the whole team Eva Kominkova. 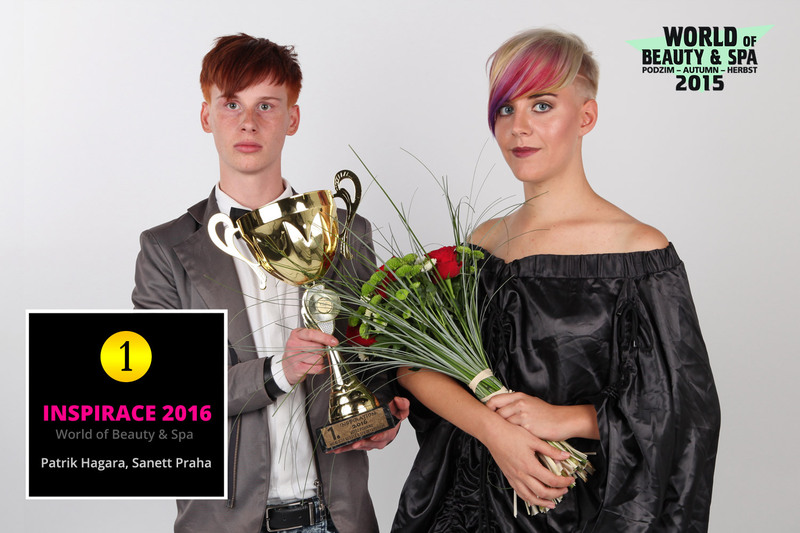 Participants of hairdressing competition World of Beauty & Spa – Inspiration 2016 with their models and hairstyles. 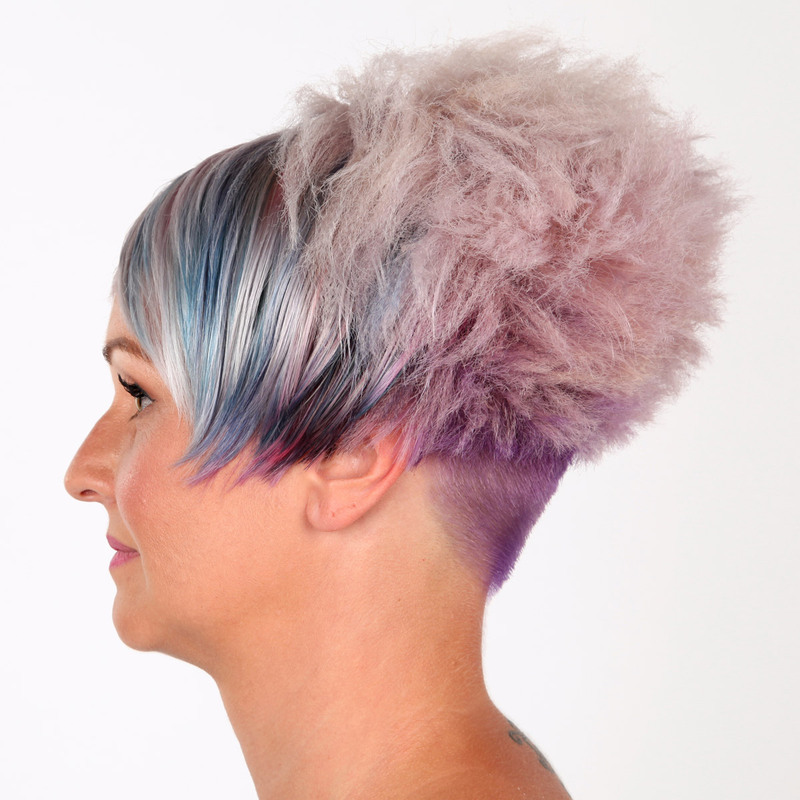 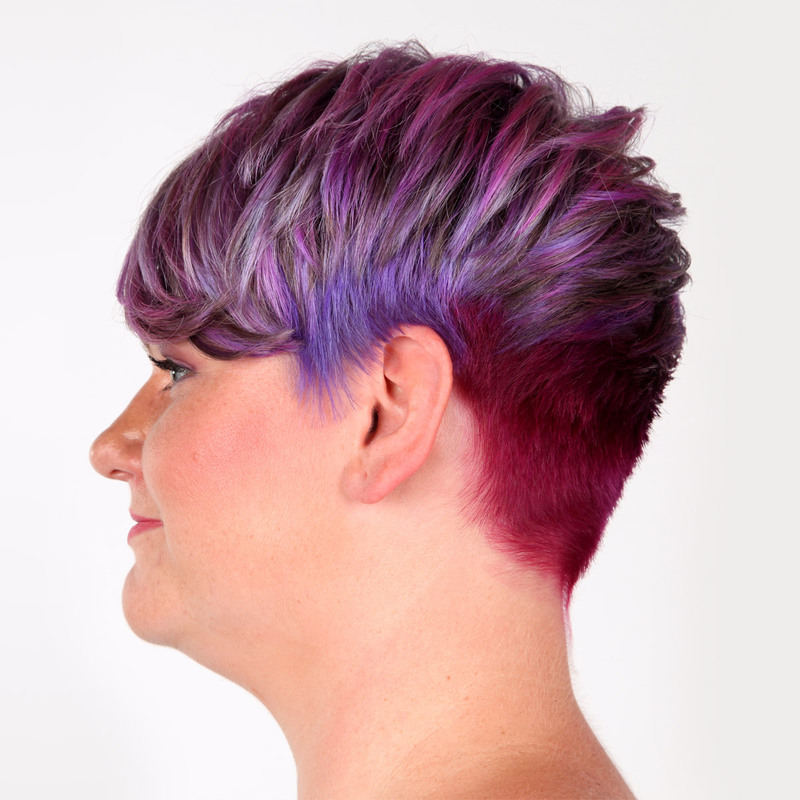 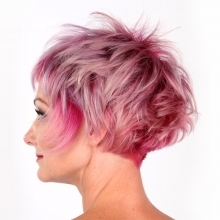 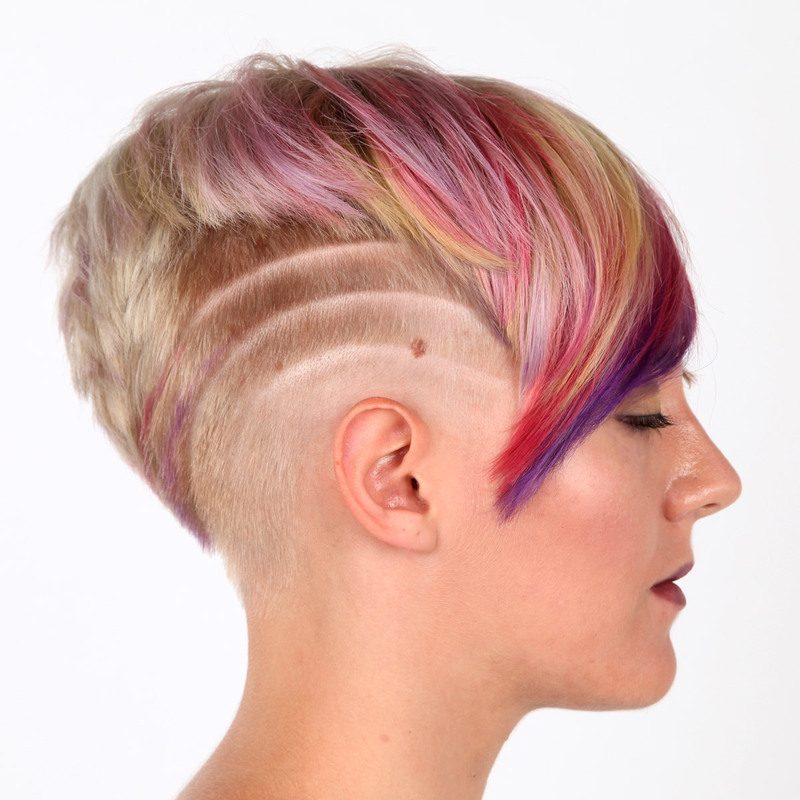 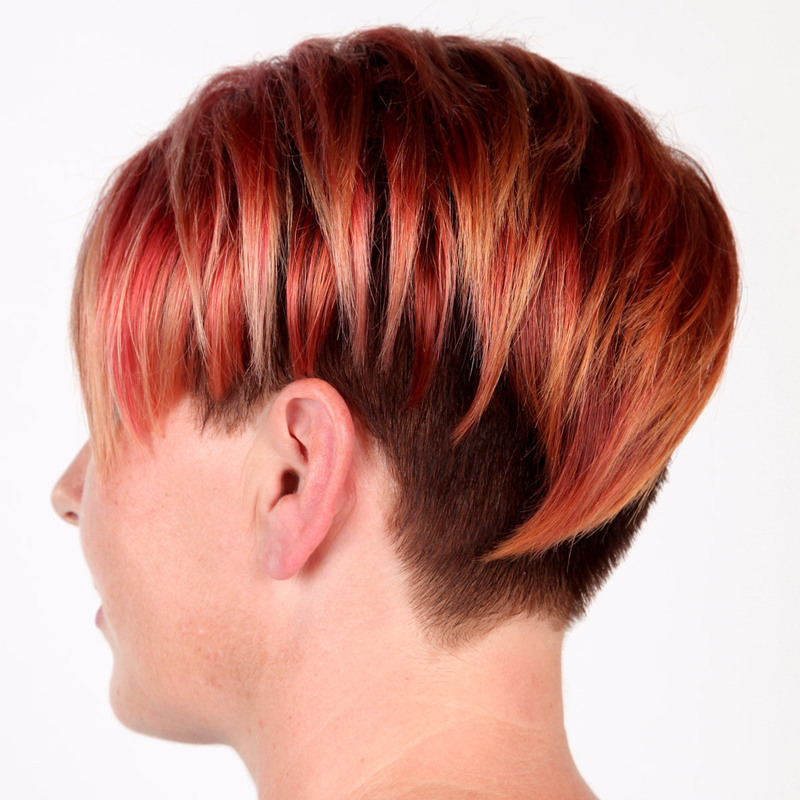 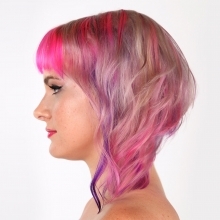 2nd place in the competition Inspiration 2016 belongs to Marie Malatova from hairdresser’s Salon Inspiration. 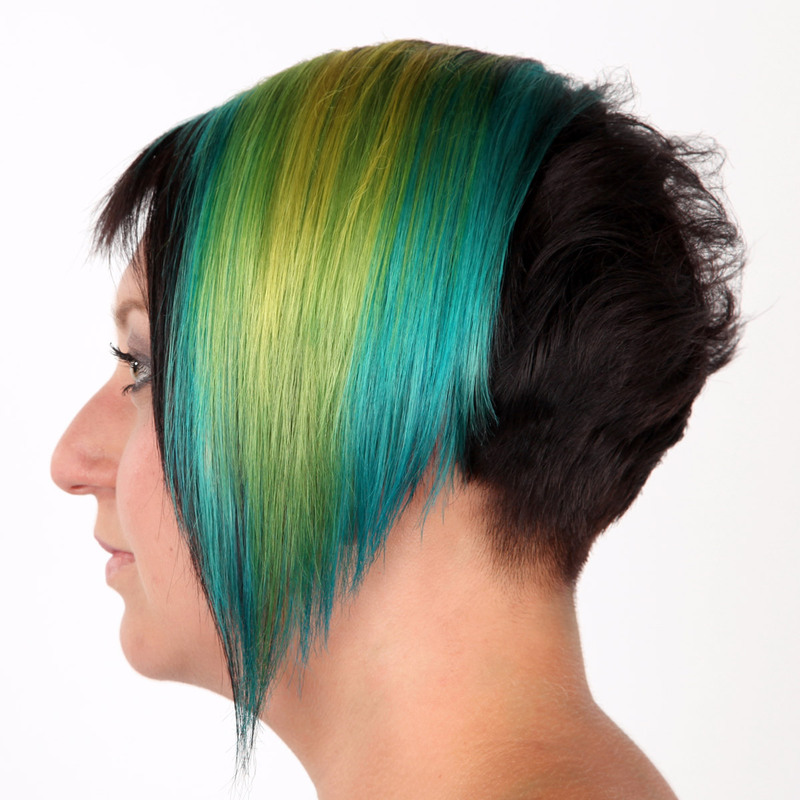 3rd place belongs to Andrea Mala from saloon Salon de coiffure in Nova Paka. 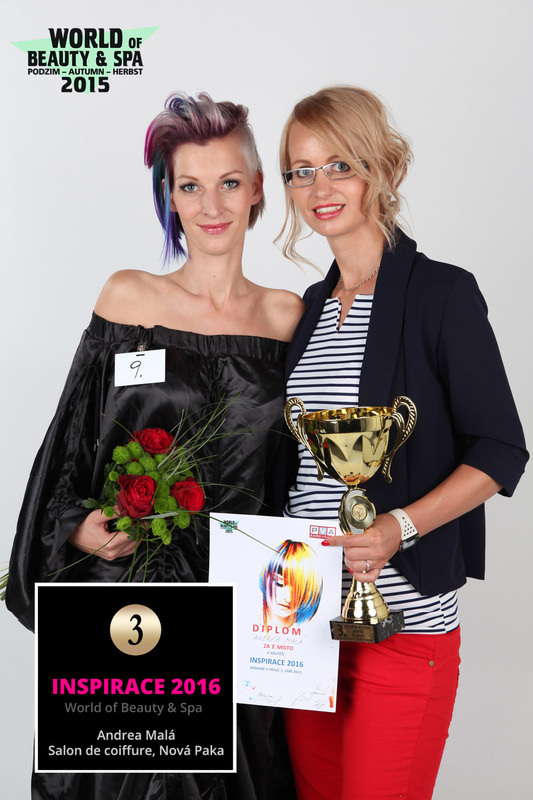 Valued hairdressers and their hairstyles in the competition Inspiration: 1st place Patrik Hagara, Sanett, Prague; 2nd place Marie Malatova, Salon Inspiration, Tachov; 3rd place Andrea Mala, Salon de coiffure, Nova Paka. 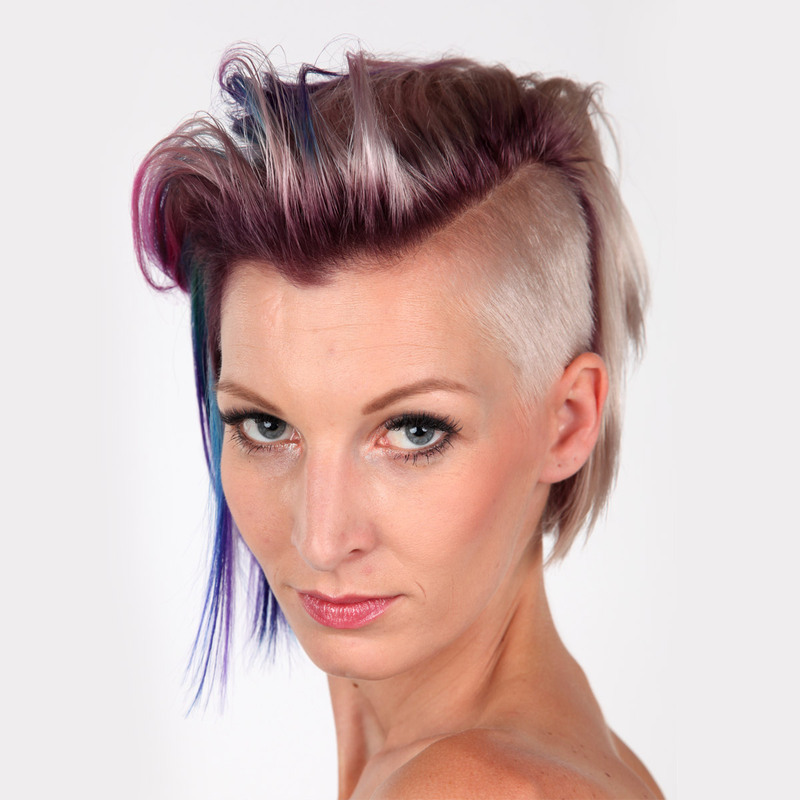 The competition Inspiration is run by the company Expobeauty Prague in co-operation with SOU hairstyling Karlin its director Mgr. 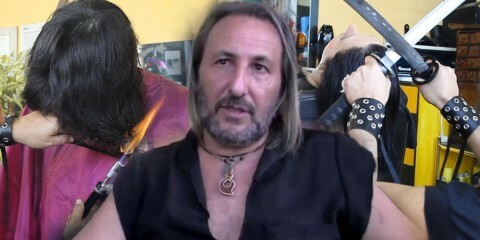 Jan Ciganik and other famous celebrities in the hairdressing world like Honza Hlavacek, Martin Louzecky, Romana Topinkova, Blanka Haskova, Daniela Hejtmankova and others. 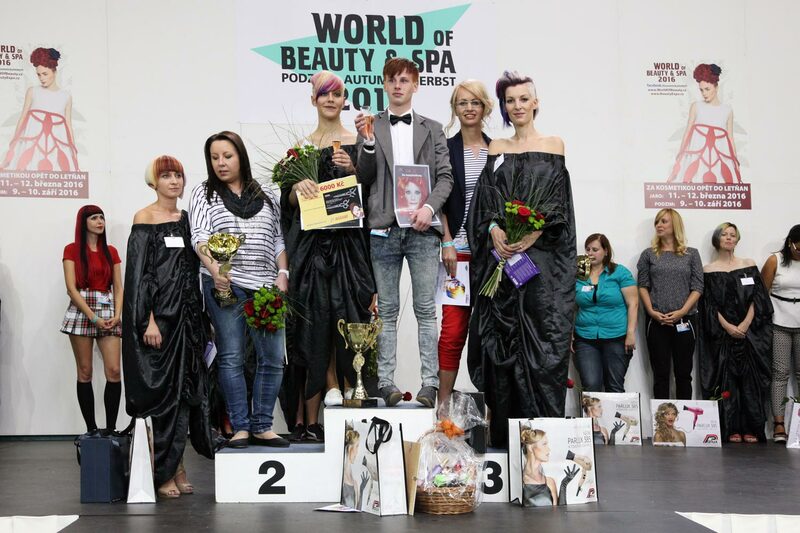 Besides financial reward, three winners have the opportunity to represent the Czech Republic in competitions within the trade yhow in Haare in Nuremberg. Choosing of finalists is on the grounds of photos of hairstyles that hairdressers send. Jury picks them anonymously. 14 chosen finalists present a haircut and colour and styling that they invented before in front of the jury and visitors of the trade show World of Beauty & Spa. 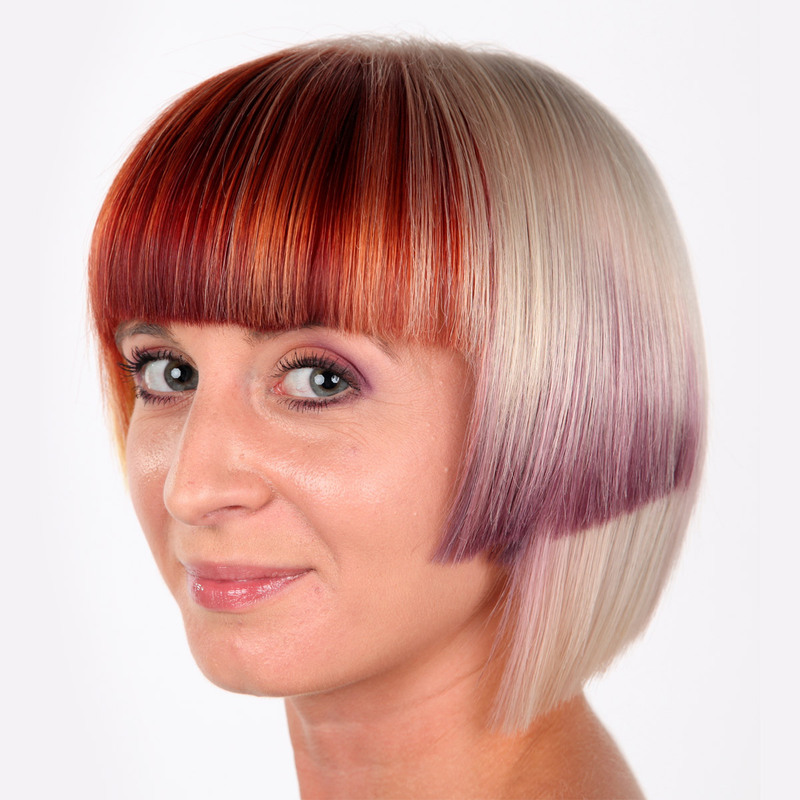 This year’s jury were Denisa Marikova, Bc. 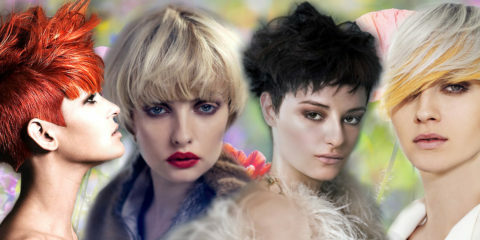 Jana Limburska and a Martin Louzecky. 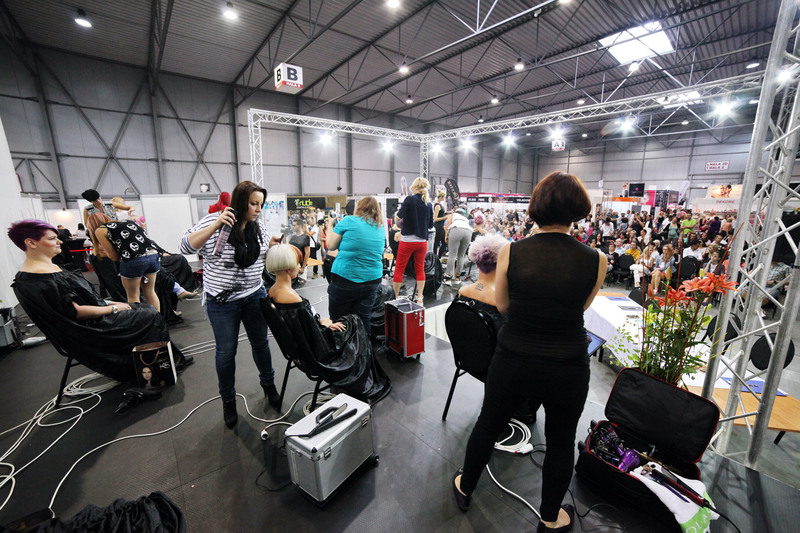 Atmosphere during the competition World of Beauty & Spa – Inspiration 2016.